It’s fair to say that the “five year plan” with Neil Aspin didn’t work out. 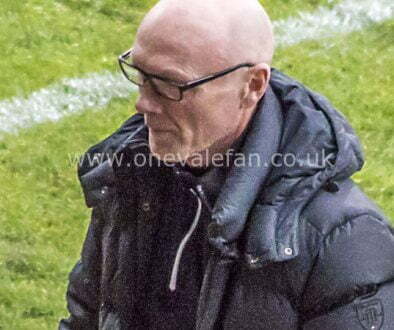 It’s a real shame to see another playing legend’s reputation shredded by dint of the Port Vale manager’s office. However, just because it didn’t work with Aspin, doesn’t mean the concept of a long-term management plan and the continuity that would bring is a bad idea. Continuity is a good thing if it brings progress. Just look at local club’s recent success – all of it has come when good managers have been trusted and allowed a fair period to bring in their players, evolve their tactics and (eventually) bring success. 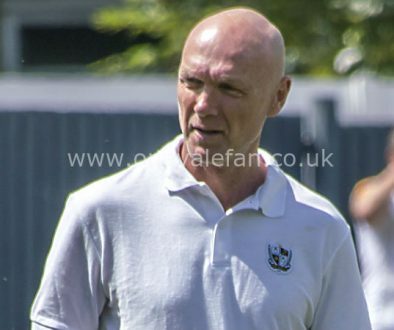 The problem is – can Vale bring in the right person to be here, long-term, to work with the CEO and the owner, to bring in the right players and to take the club forward? Arguably in recent years with the appointments of Bruno Ribeiro, Michael Brown and now Aspin, the club hasn’t come anywhere near. With the benefit of hindsight, the continuity that Rob Page brought, stepping up when Micky Adams left, would be welcome right now. We seem to be approaching a tipping point in the club’s history. The right appointment, the right transfer funding and some success on the pitch could bring the club together and go a long way towards addressing apathy, declining attendances, supporter discontent and so on. 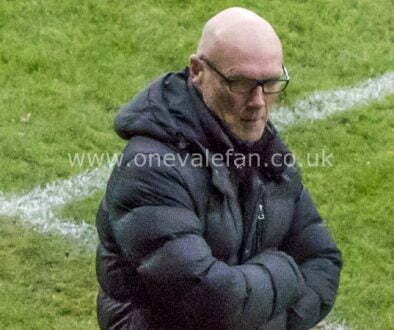 But a wrong appointment could open a can of worms – the club could face dropping out of League football, discontent against the owner would escalate and the very future of Port Vale could come under threat. What manager does the club need? Well, for start I would discount the “Vale connection” angle. We’ve done it so many times with former players and it hasn’t worked out. So, if it is John Askey, for instance, let’s hope the selection requirement was based on his ability and achievements not on a link to the club. Similarly, Vale cannot afford to go for the cheap option. We supposedly have money in the bank so surely it makes sense to earmark some of that for the most important role at the club. Thirdly, we need someone who is prepared to stay and develop with the club. Vale fans will remember with glee the short-lived appointment of Steve Cotterrill at our neighbours Stoke. He jumped ship after just 13 games after receiving a supposedly better offer. We need continuity and for a manager and his team to progress. With that in mind, despite the imminent transfer window closure, surely there needs to be a thorough and proper interview process with every applicant assessed fairly. 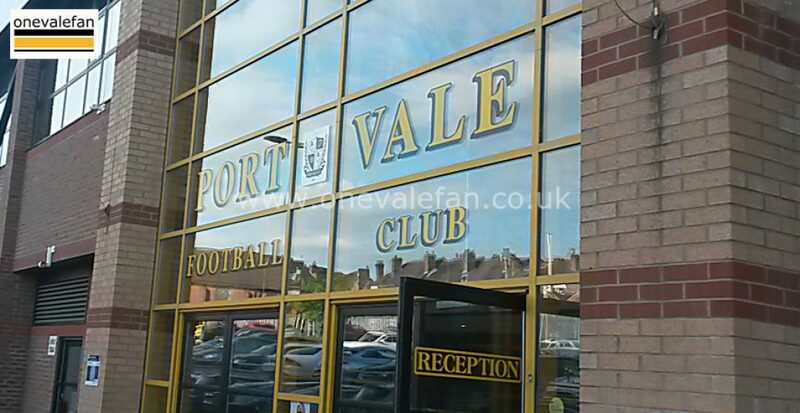 This is too big a decision to rush into as the name announced as next Port Vale manager could be one of the most important decisions which owner Norman Smurthwaite ever makes for the Valiants. Let’s hope it’s the right one.